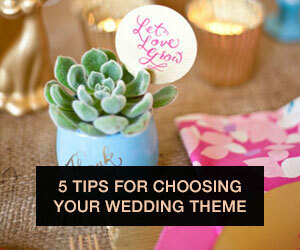 If you've just been asked to be a bridesmaids (or MOH!) at an upcoming wedding, congratulations! You've been invited to help a friend experience one of the most fun, exciting and significant times in his/her life. Even if it's your zillionth time being a bridesmaid, it's still a big deal and a big honor. However, as with most things in the wonderful world of weddings, doing a great job at being a bridesmaid is a bit of a mystery. 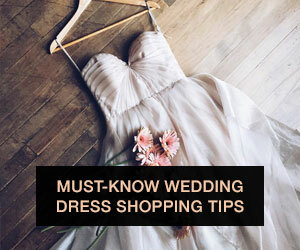 Chances are within your experience as a bridesmaid, there are going to be etiquette questions, unclear responsibilities, and conflicts in communicating that might put a damper on all the festivities. 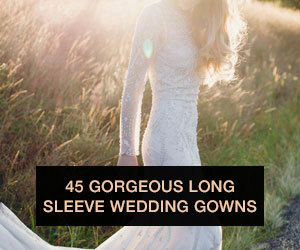 That's why we decided to help demystify some of the process for brides and bridesmaids alike with a handy infographic! We've covered everything from the bridesmaid basics to extra credit duties to MOH responsibilities -- so Pin, Tweet, or share this infographic away with your best ladies. Hopefully you guys find it helpful! Thoughts on the infographic, ladies and gents? 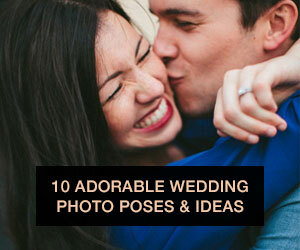 What bridesmaids or MOH duties did we leave out? Anything here you disagree with? 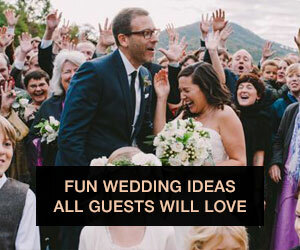 Let us know in the comments, or tweet your thoughts to us @wedding. Happy bridesmaid-ing! 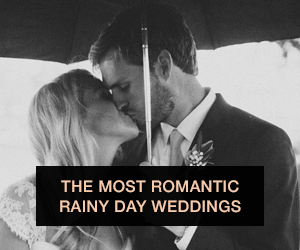 The info in our infographic was originally posted by our friends at A Practical Wedding.